The following designs I did for Hoffman California Fabrics. Go to their website www.hoffmanfabrics.com and click on their free patterns link to find them, along with many more free patterns by other designers. Also included are my versions of the quilts which I have stitched up so far — some from the original fabrics they were designed for and some from stash fabrics. Please note that some of these patterns have been removed from the Hoffman Fabrics website as the fabrics they were designed for are no longer current fabrics. 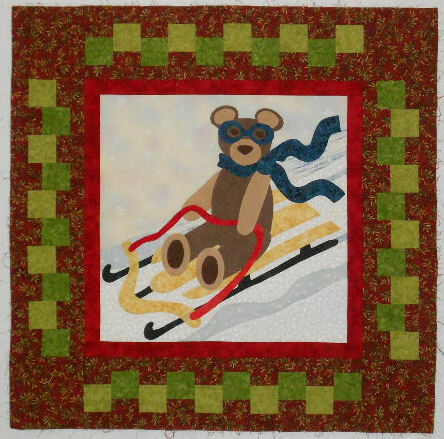 As I have time, I am adding the “retired” patterns to my blog for free download so check the link at the top of the page for Retired patterns that have been added to my blog. Hello, Love your work. I tried to find your Bellisima pattern on the Hoffman site… I wonder if they took it down? I know they surely have to rotate. I wonder if they would let you put your own patterns here on your own page? I just saw another name on the same pattern, or I believe it is the same pattern…called Sea Breeze Quilt Pattern…? Yes, it’s the same pattern design. Yes they take older ones off their site as they add patterns for the newer fabric collections. I do have several of the older patterns that have been removed from the Hoffman site on by blog in the Free Pattern Pages. Belissima design is the same as Sea Breeze (just different fabric collection names) which is still up on their website. longer there, that is what happened. I have emailed them about posting the patterns no longer available on their website to my blog but will have to wait to hear back. Thank you. I will look again. 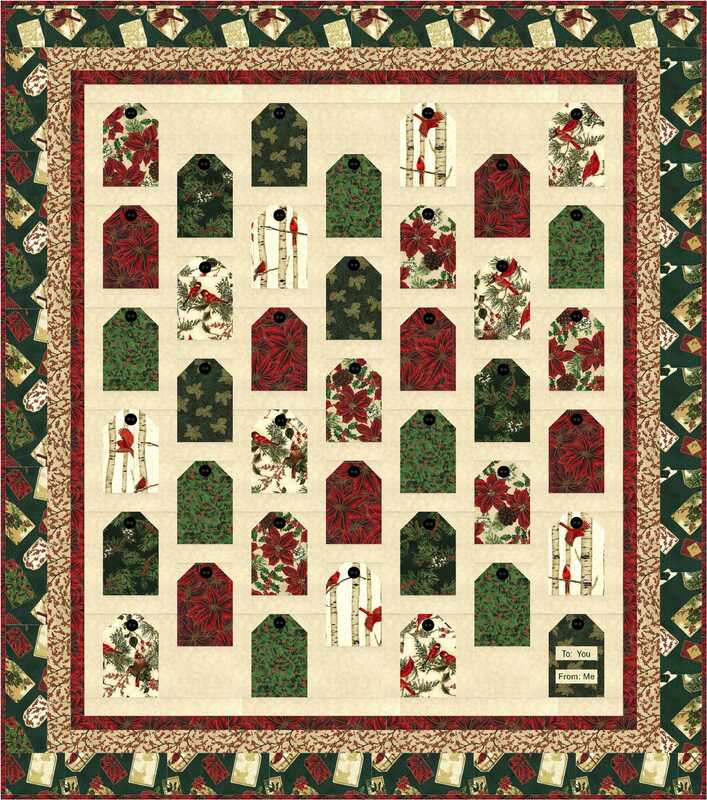 is there a pattern still available for poinsettia trellis? all I am finding at Hoffman is a picture?? I love your version, I think it would be the perfect setting for some fabrics I have been collecting for one of my sons. 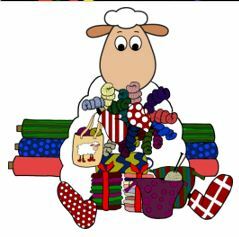 thanks Denise for your pattern, will start it Tuesday. Sorry I can’t. I only design patterns for them don’t know all the shops that carry them. I looked up the pattern because I wasn’t familiar with it and think the fabrics came out for either last Christmas’s season or the season before . If you search the web for the fabric line name on the pattern you can probably find stores that still carry it. I bought a couple antique blocks at an antique mall about 15 years ago and made this quilt, it is the same pattern as your autumn ripples but have never been able to find out the name of the original block pattern. Do you know what it is? Thanks. Like many old blocks it probably has several names but in EQ it is called Flowering Snowball. Thanks Denise, I will make note of that! Have a great week and Happy Stitching!!! Never mind, I went through all the blocks and found it!! Thanks, anyway. I’m getting ready to do Autumn ripples only in queen size and I was wondering if you designed the block in EQ or was it in their library. I’m doing a visual search for it, but it’s taking forever. I need to know the yardage for the bigger size so when I do that, I put them in EQ7 and use that as a guide so I didn’t under buy the fabrics needed. The link to hoffmanfabrics.com is missing the r!